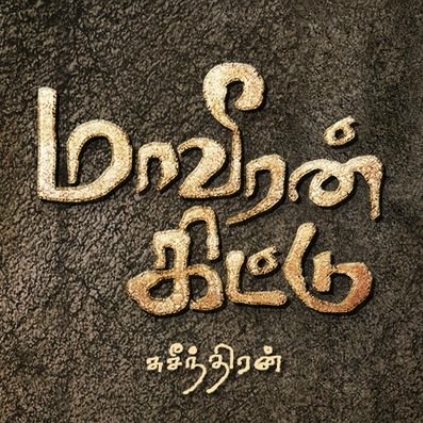 Suseenthiran is a director known for adopting a realistic approach to the issues that his movie addresses. The trailer of Maaveran Kittu seems to suggest that this movie is another example for this. Welcomed by a background score that stuns us from the first second, Maaveran Kittu starts off with a sequence that vaguely reminds us of Pandiya Nadu climax. The movie seems to handle another social issue and although the trailer suggests that the film revolves around the events of a protest, the cause of the protest is not revealed. The cinematography looks apt. Vishnu Vishal looks like a good fit and R. Parthiepan is impressive as someone who leads a protest. Looks like Soori will have more than a comic role with a definite impact on the happenings of the story. The trailer is edited with slick cuts and makes it a crispy watch. Not revealing too much, the trailer has all the interesting elements to trigger our expectations for the movie. With a story that looks promising, we hope that this film will have us glued to the screens. Let's wait and watch. People looking for online information on Maaveeran Kittu, Maaveeran Kittu Trailer will find this news story useful.